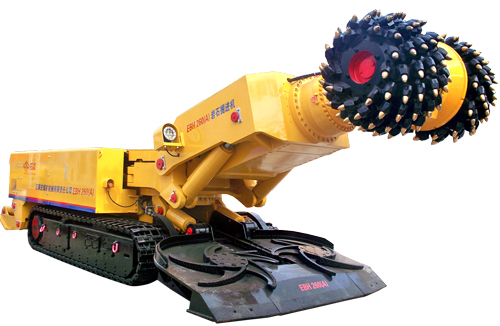 also be used in the tunneling of railway, road. The hardness will be f≤10. efficiency and reduce the system heating, energy saving and environment friendly. computer to guarantee the rock breaking.